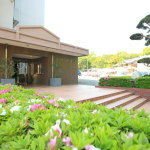 Condo for rent ' Park 四tsu池 ' to Fitness Studio to complete the staff recruitment! Next to 四tsu池 Park、Green space filled with towering Tower apartments "Park View Yotsuike"The、Future "Nature and health"Concept of、Green our idyllic surroundings for this place.。As part of its efforts、In the fall of this year to the apartment on the first floor "Body stem training Studio Park view"We intend to open。The Studio click here、Small (group lessons are also included) will now utilize Studio lessons or personal lessons。The US produced the Studio here、Torso, belly, back, hips, and thighsIn the targetedBody make professionalThe studios '4D body stem training PNF stretching Studio Do-tight! 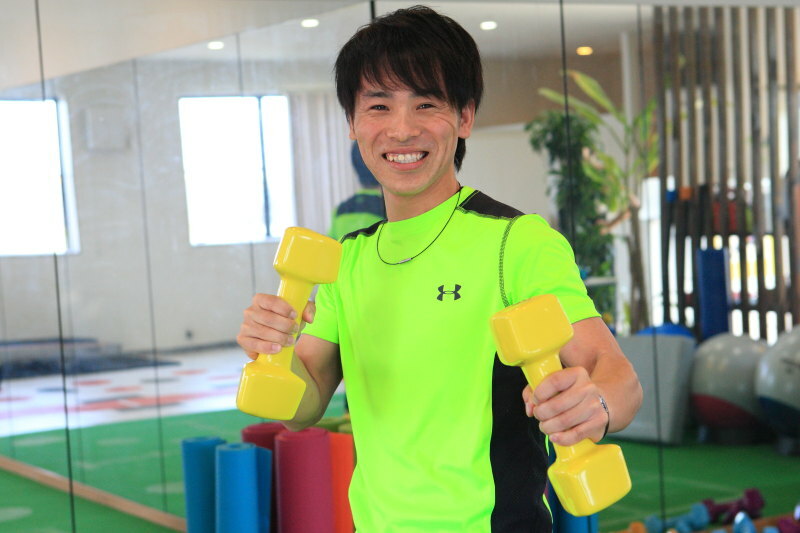 "Personal trainer, ownerYamada Makoto ShingoMr。Got a professional knowledge、Body modification specialists with more experience teaching experience more than 7,500 times ever。Our newly opened、While studying as a trainer with him、We recruit staff supportive Fitness Studio Park view! If you are interested in、You read the guidelines below and forward appointment booking! 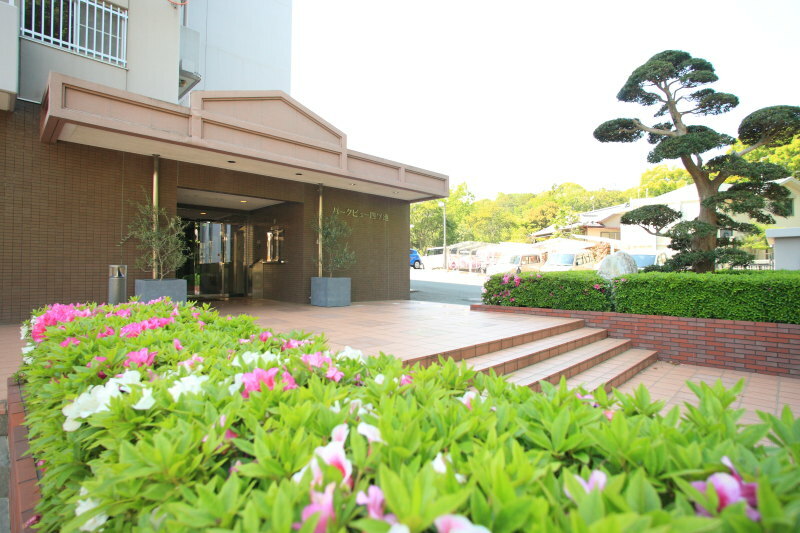 Body stem training Studio Park view staff wanted! ■ dumbbell gym leaders such as light exercise, etc. 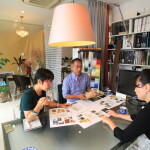 ♦ for the new Studio、Its first lesson hours are newspapers decided to free. ♦ lesson time：1Lesson 30-60 minutes about (negotiable). 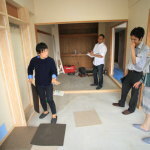 Condo for rent ' Park 四tsu池 ' of middle floor model renovation project starts! 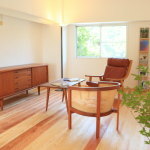 Rental apartments "Park View Yotsuike" middle floor renovation residents Wanted!
' 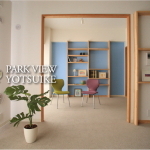 Park 四tsu池 ' model room sneak preview day 1 great success! Thank you for visiting us! 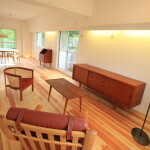 Condo for rent "Park 四tsu池" of low-renovation at middle floor model and progress! A reasonable ethnic Curry Lunch 'Asian restaurant Garuda" A toast to see Nelson ＆Izumi wedding wedding reception in Amanda in lies"2 people! A reasonable ethnic Curry Lunch 'Asian restaurant Garuda"
A toast to see Nelson ＆Izumi wedding wedding reception in Amanda in lies"2 people!